Tri-Dosha ayurvedic facial wash. 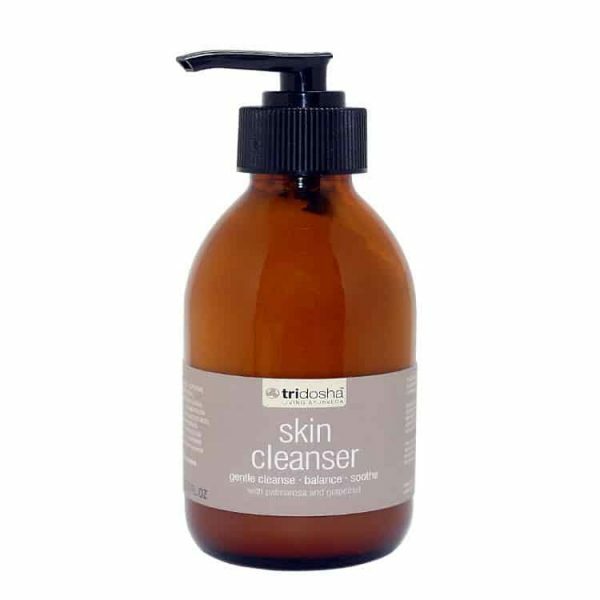 This hydrating and nourishing palmarosa and grapefruit infused face cleanser effectively removes make-up and the daily build-up of skin pollutants. Purifies, soothes and calms the face. Active ingredients: palmarosa and grapefruit. Gently does it. Our face wash, infused with soothing properties of oils distilled in India from tropical grass, cleanses the most delicate of skin types. Hero ingredient palmarosa has long been regarded as a potent soother and smoother, whilst grapefruit and lemon gently remove dirt and pollution.